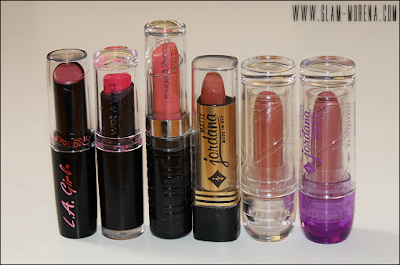 Glam Morena: My Favorites $5 & Under - Lipsticks. My Favorites $5 & Under - Lipsticks. 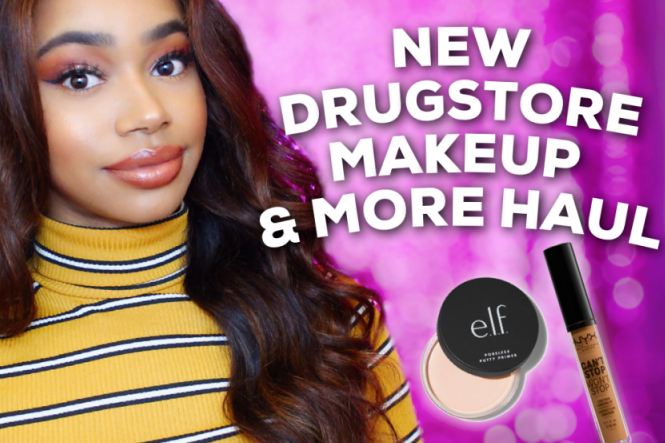 I wanted to start a new series about my favorite drug store and affordable products. There will be products for my favorite products $5 and under and also my favorite products $10 and under. 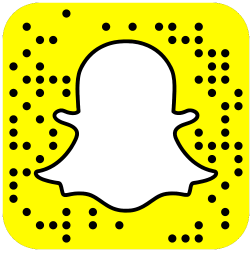 These post or videos will not focus on a specific shade, but rather the specific type of product. My Top Favorite Lipsticks $5 & Under! What are your favorite $5 and under lipsticks? Man what a long video lol...i am so in love with the wet n wild matte Lip Colors & the MegaShields. Also interested in those Revlons, maybe i find some at Big Lots too!! Great video, I enjoyed it. Revlon is usually my go to. will definitely give that LA Girl lipstick a try. I love revlon lipsticks to bits! 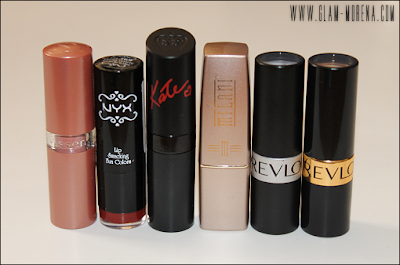 Great video and picks, I love revlon, nyx and rimmel lippies!